IDF soldiers saved the life of an Arab woman in distress at a site at which a deadly terror attack occurred just weeks ago. 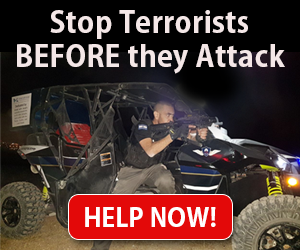 IDF soldiers on patrol on Saturday were driving in the Binyamin area when they saw a car stopped on the side of the road at the Givat Assaf Junction. They got out and saw an Arab woman who was having trouble breathing. Her two children were in the car with her. The soldiers gave her initial medical treatment, called for an ambulance, thereby saving her life. The Givat Assaf Junction is the precise site of the shooting attack on Dec. 13 in which Staff Sergeant Yuval Mor Yosef, 20, and Staff Sergeant Yosef Cohen, 19 were killed. 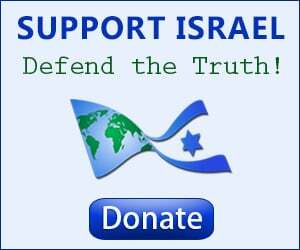 This incident is not a unique instance of Israeli troops providing Arabs with medical treatment. In July 2015, the IDF established an entire reserves company with the sole mission of providing medical care and humanitarian assistance to the Arab population. IDF medical teams and Israeli civilian emergency units from communities in Judea and Samaria regularly treat local Arabs, often after car accidents, and for a broad array of ailments and injuries. Walking to an IDF checkpoint or to the front gate of an Israeli community for medical treatment is common practice among Arabs living in the Palestinian Authority-administered territories. During some months, Israeli medics treat more Palestinians than Israelis.